A list of all library databases. A searchable database of all electronic journals the library provides access to. Looking for an article that is not available in one of our databases? The library can get a copy for you using interlibrary loan (ILL). See the Library Resources Libguide for more information on interlibrary loan policies and procedures. Multidisciplinary in scope. Articles and or summaries from scholarly journals, newspapers and popular magazines covering most academic disciplines. CQ Researcher provides award winning in-depth coverage of the most important issues of the day. Reports are written by experienced journalists, footnoted and professionally fact-checked. Full-length articles include an overview, historical background, chronology, pro/con feature, plus resources for additional research. Graphics, photos and short "sidebar" features round out the reports. Provided by The Indianapolis Foundation a CICF affiliate. This database is the world's most comprehensive and highest-quality sociology research database. Its extensive scope and content provide users with a wealth of extremely useful information encompassing the broad spectrum of sociological study. The database features millions of records with subject headings from a sociological thesaurus designed by subject experts and expert lexicographers. Case studies, scholarly journals, and business news for deep research coverage of global economies. Designed to offer current news through a collection of periodicals, academic journals and other content pertinent to the increasing needs for all branches of the military and government. 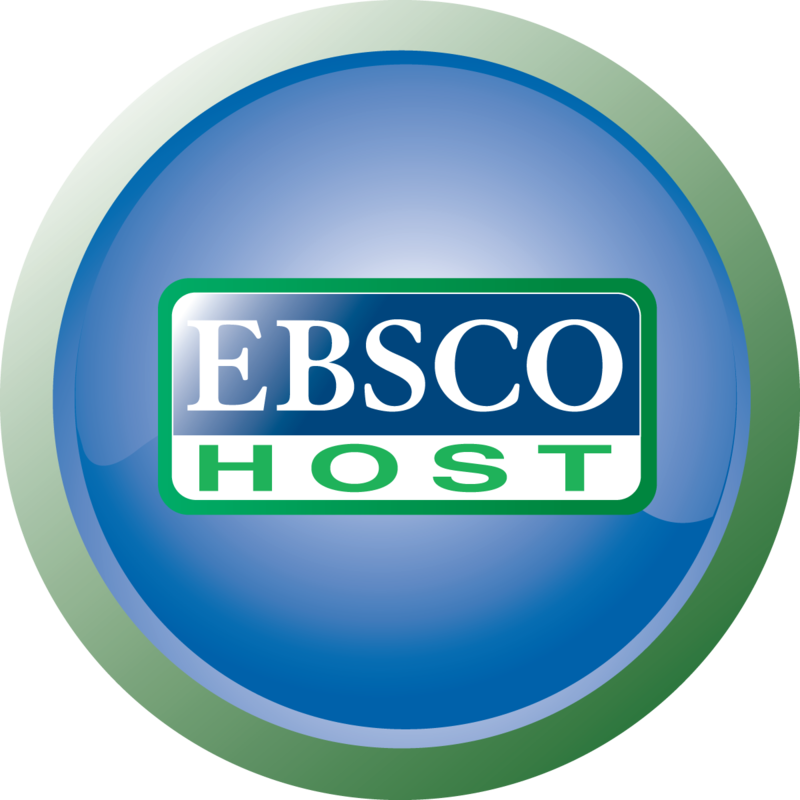 This collection provides full text for hundreds journals and periodicals. The database also offers indexing and abstracts for hundreds of journals.